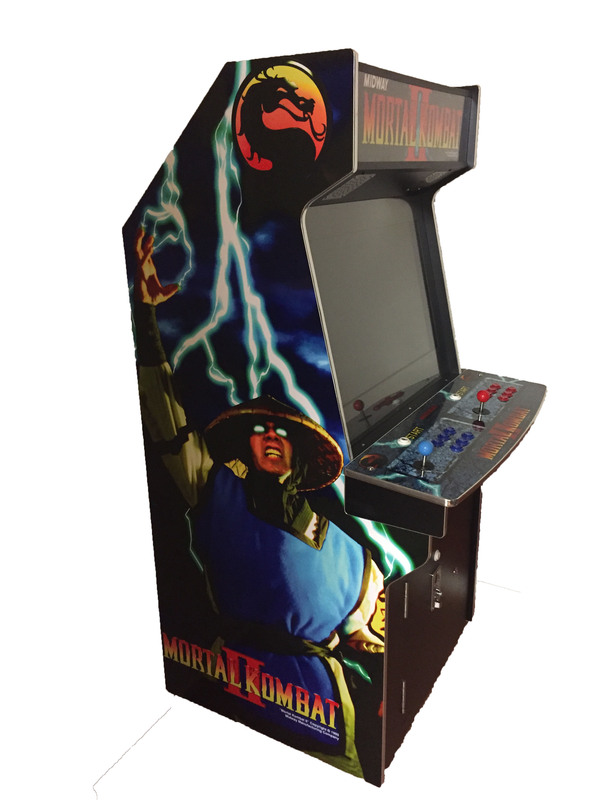 Yours for just $1,500.00 with FREE SHIPPING TO ALL OF AUSTRALIA! 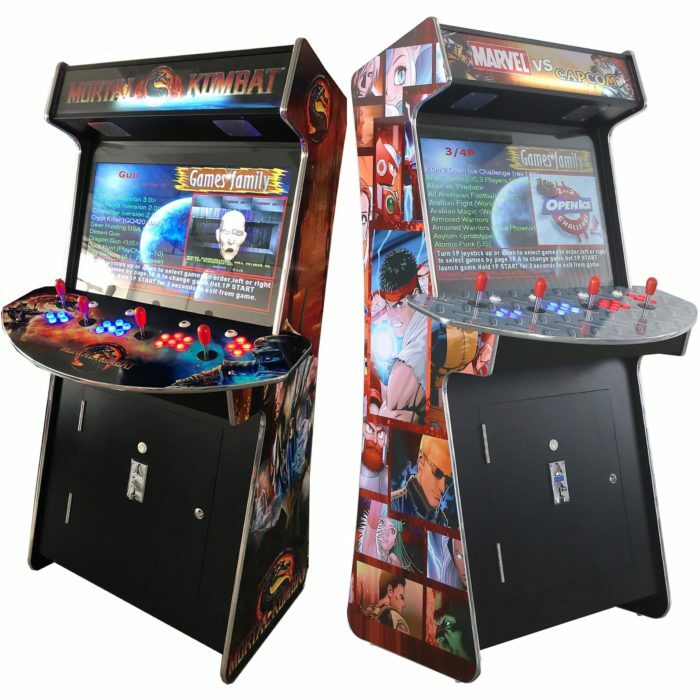 Arcade Rewind 60 Game Upright Arcade Machines for just $1,500.00 each with FREE SHIPPING ACROSS AUSTRALIA! 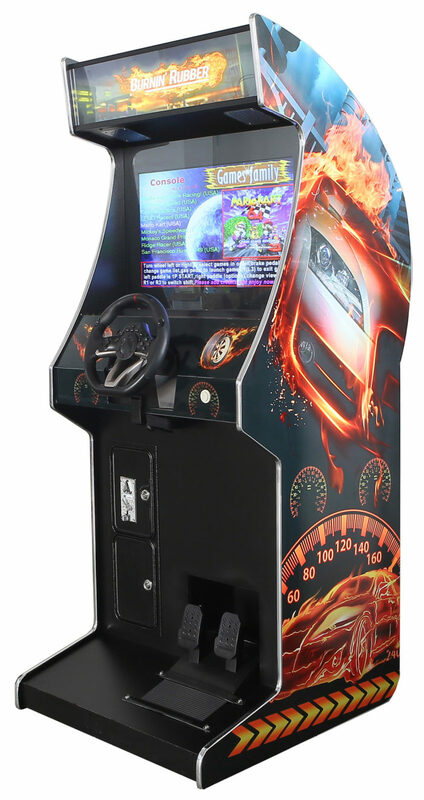 Grab your Arcade Rewind 60 Game Upright Arcade Machine NOW! 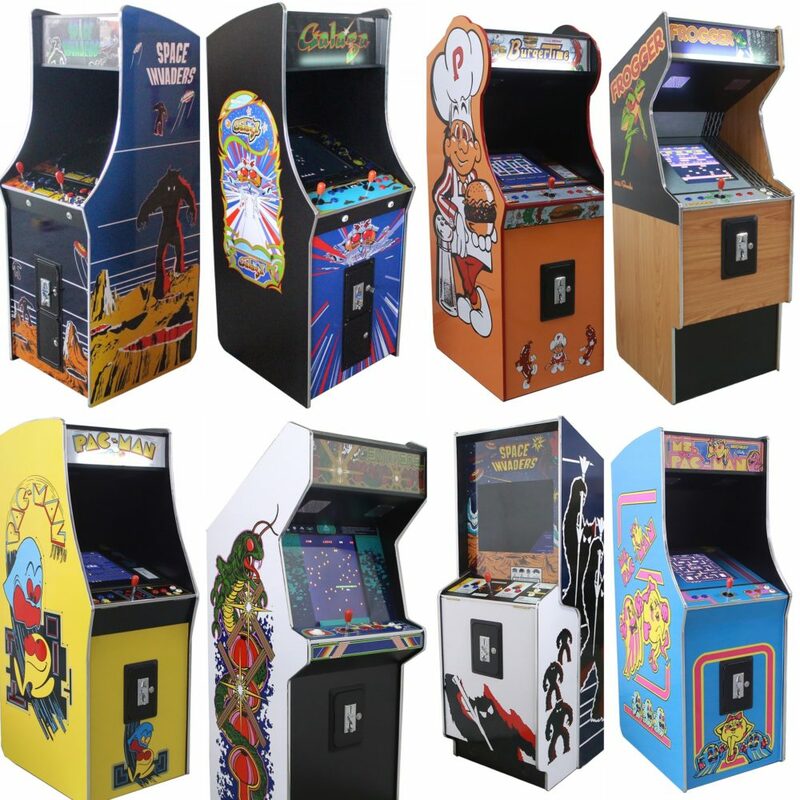 Arcade Rewind 60 Game Upright Arcade Machines. 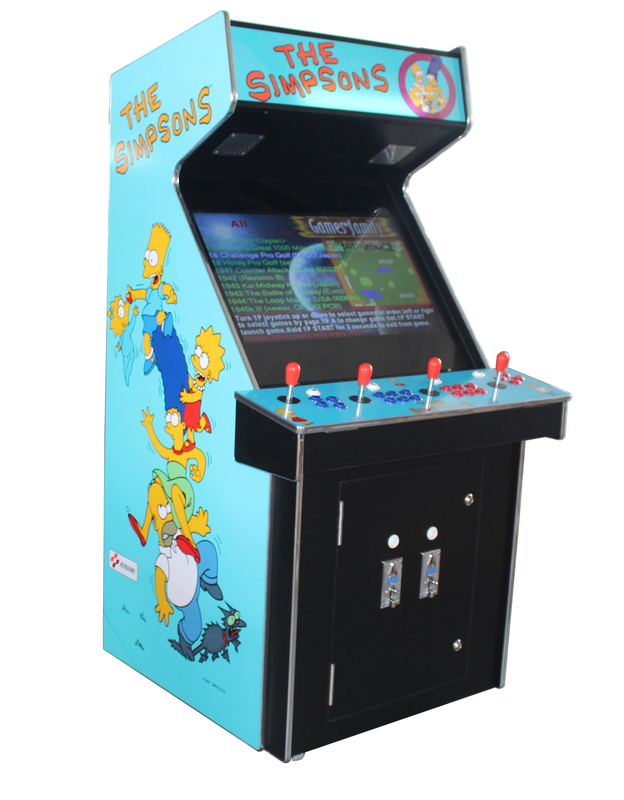 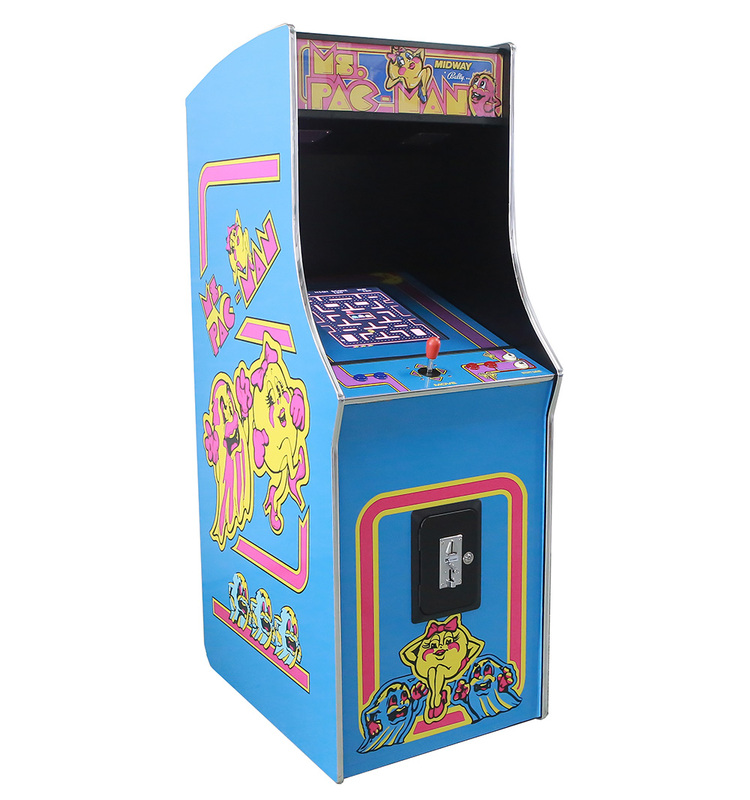 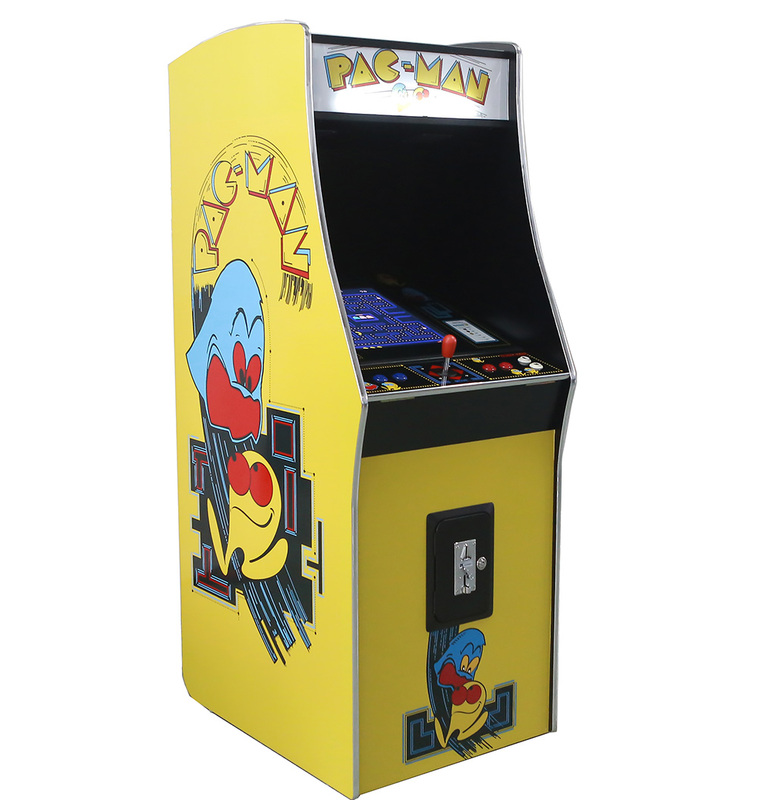 Choose from the following cabinet styles: Space Invaders, Galaga, Burger Time, Frogger, Pac-Man, Centipede, Original Style Space Invaders and Ms Pac-Man. 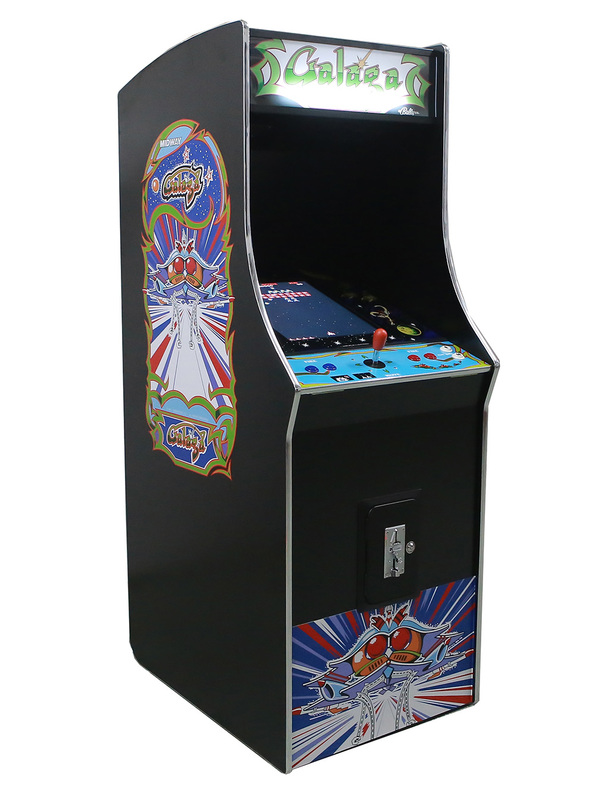 You can now own a compact stylish design Upright Arcade Machine with 60 games all in one fun pack machine! 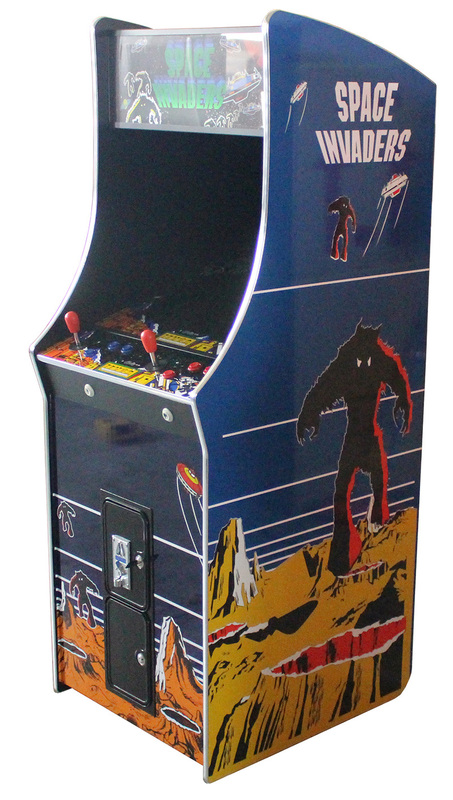 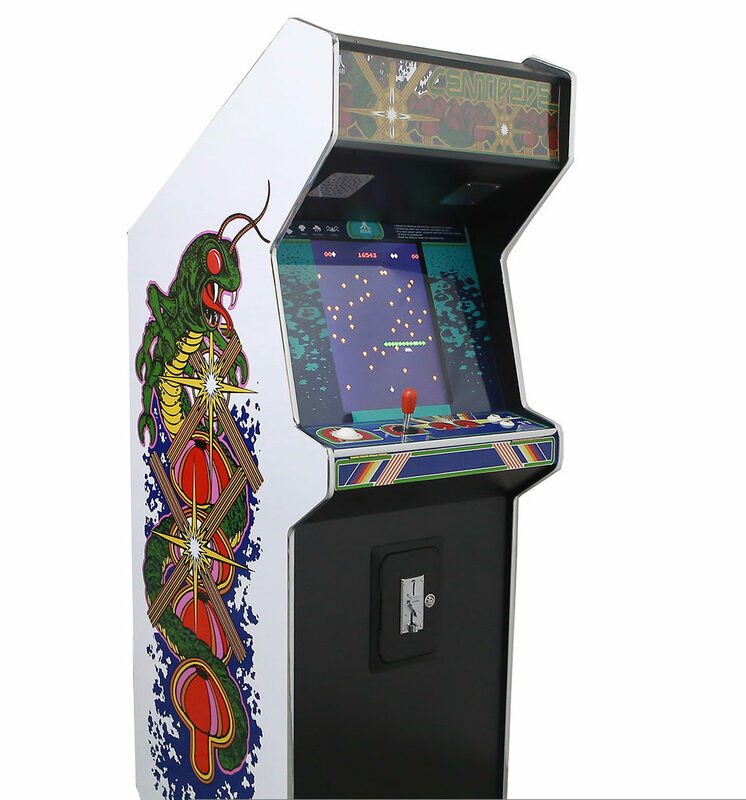 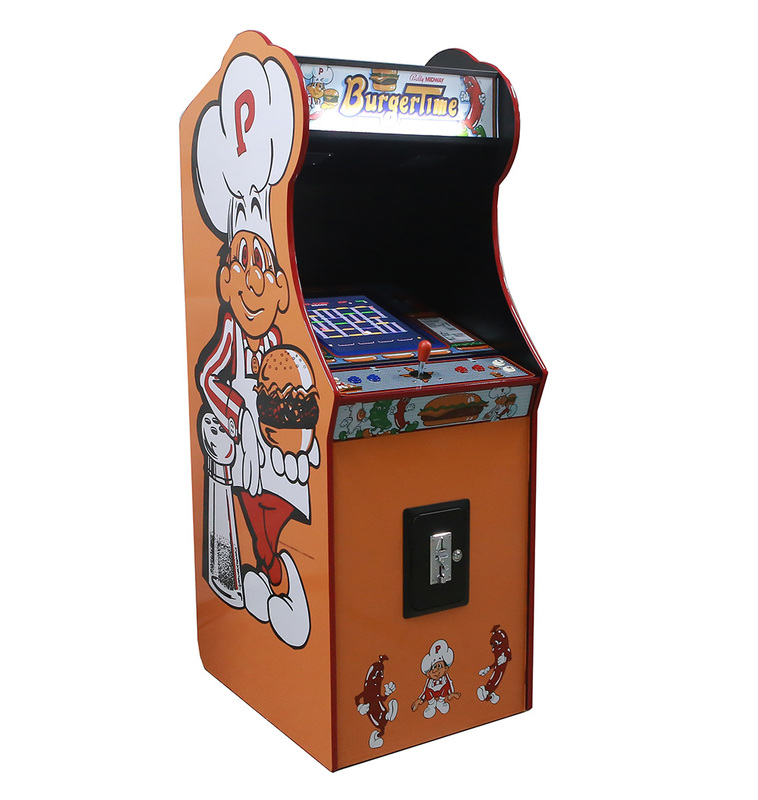 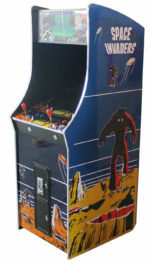 Arcade Rewinds 60 Game Upright Arcade Machine offers a timeless design. 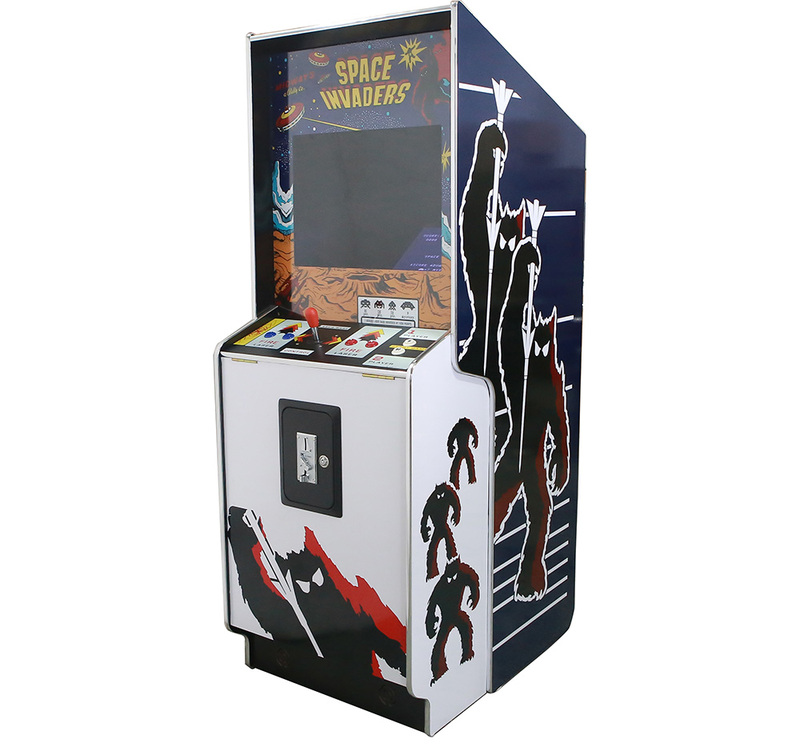 Using up very little floor space(side table replacement size) in you home, games room, waiting area, garage or even the infamous Man Cave!